Want taiko drums? Talk to me! 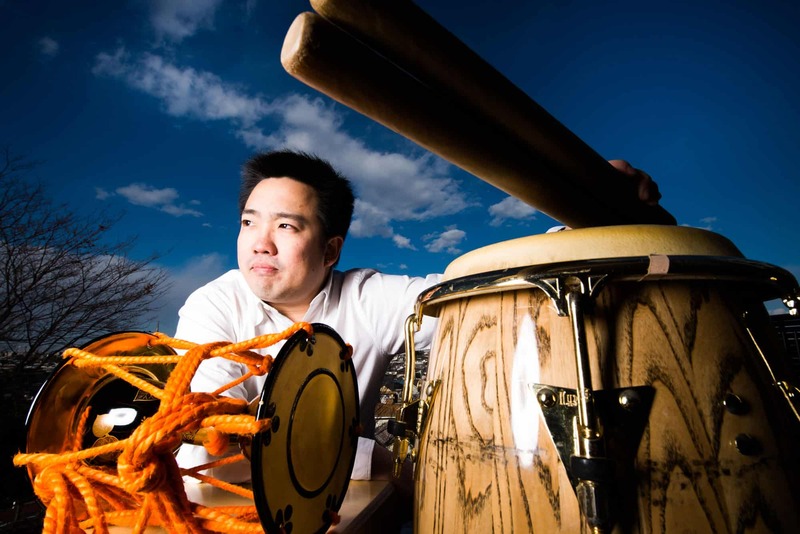 Isaku Kageyama is a taiko drummer and recording artist based in Los Angeles, CA. His resume includes performances on networks such as NBC and VH1, venues such as Carnegie Hall, Lincoln Center, and tours of across North, South, and Central America, Asia, the Middle East and Europe. 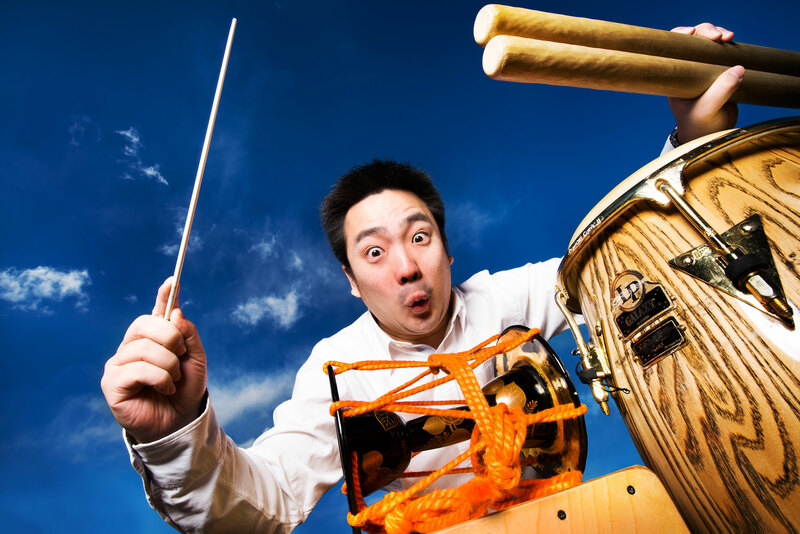 As an ensemble performer, he currently works with Asano Taiko US UnitOne. As a solo artist, he works with film-scoring extravaganza The Masterpiece Experience, world music group Rhythm of the Universe, and Materia Collective. Formerly a principal drummer of premiere ensemble Amanojaku, he holds a Bachelor of Music from the Berklee College of Music and a Master of Arts from Longy School of Music of Bard College. He is also a two-time National Odaiko (large drum) Champion, becoming the youngest person to win highest honors at the Mt. Fuji Odaiko Contest in 2000, and Hokkaido in 2003.